Premium NOS carbon composition Allen Bradley 5F1 Tweed Champ resistor kit. Perfect for new builds or refurbing your old Tweed Champ. All resistors have been tested. These Kluson® standard stop bar tailpiece studs work with all Kluson® US threaded bushings and are made of nickel-plated solid brass. 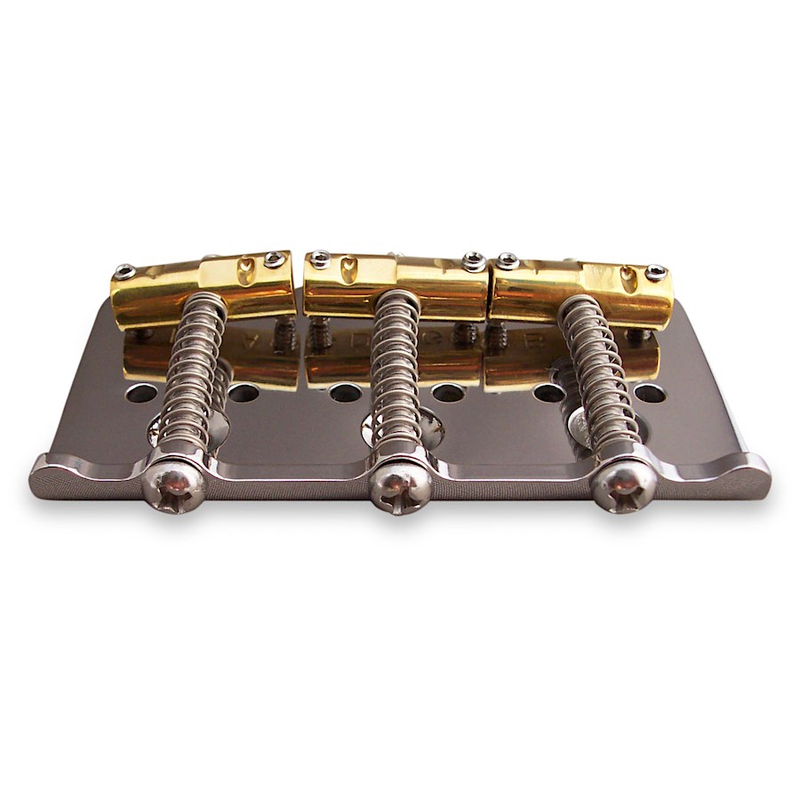 This polished stainless steel shaft for Bigsby Vibratos is counterbored for the string ball ends. 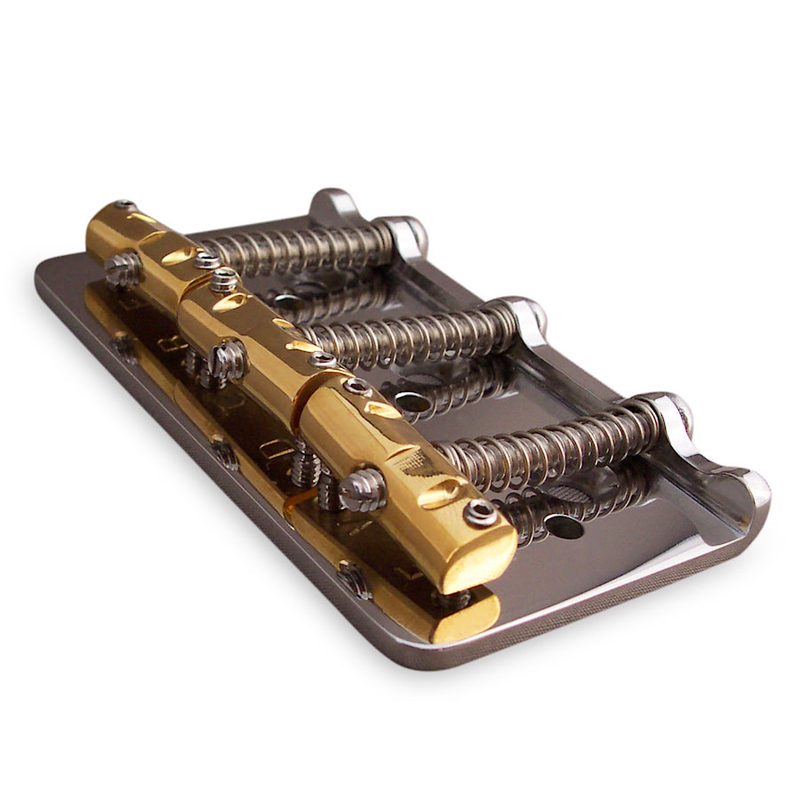 The string threads through the hole and up to the tuner, eliminating the frustration of restringing a Bigbsy Vibrato. Works for all models and includes retaining clip. Fits the following Bigsby models: B3, B5, B6, B7, B11, B12 and B16. Note: Not for licensed or import bigsby styled vibratos.